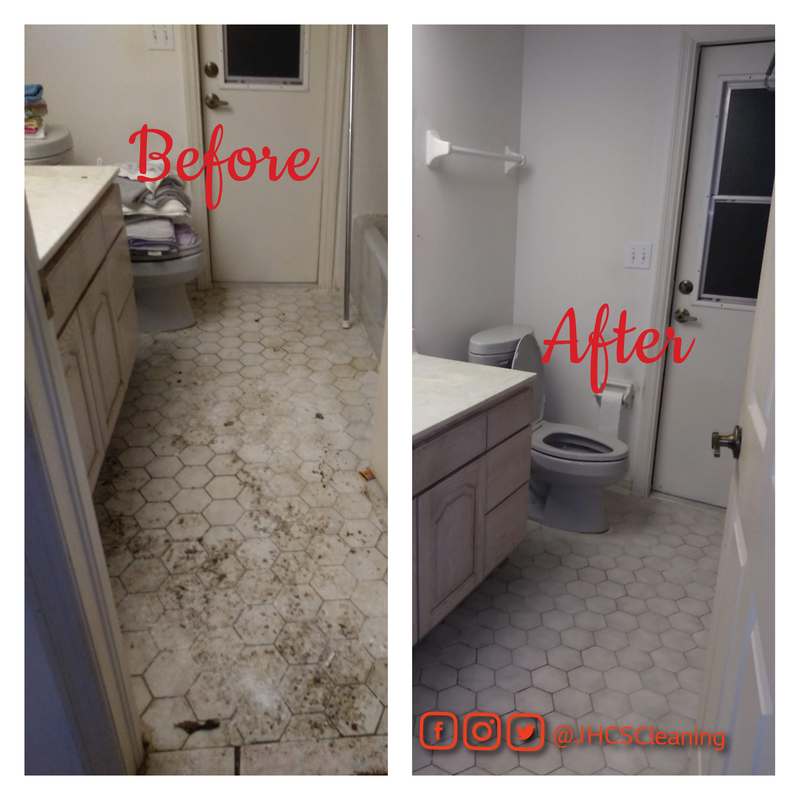 Jamie's Home Care Services strives to be an asset to our clients by using effective and thorough methods for cleaning and organizing, providing an efficient and economical service. Integrity is an essential part of our business philosophy, and a requirement for all of our team members. We aim to use time and resources responsibly, and to handle your home or work space as we would our own. We take pride in being adaptable and flexible in an effort to meet our clients’ needs. We are committed to conducting our business with safety, health and the environment in mind at all times. We are determined to do each job right the first time! And if you aren’t happy with the job, we will make it right. I love that the staff are professional, punctual and pay close attention to detail! I highly recommend this company! I now have recurring services with JHCS, the owner is awesome! Flexibility, thorough, professional and most important willing to go above and beyond to meet and exceed the customer’s needs. Will definitely use again and if you haven’t made an appointment with Mrs. Thomas you are missing out. Thanks Mrs. Thomas for your over the top service."